E3's major conferences are in full swing, and we've already seen companies like Sony, Microsoft, and Bethesda show off some of their most highly-anticipated titles. However, at Microsoft's conference on Sunday, we also got our first hint at what's going on with the next generation of Xbox consoles. 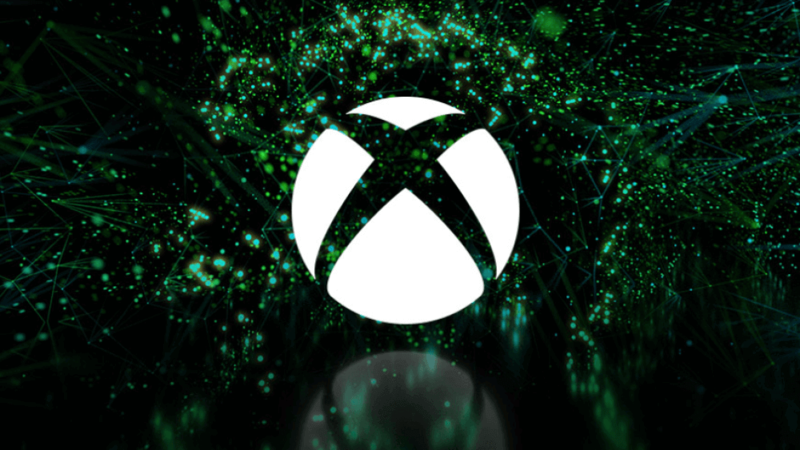 At the conference, Xbox Chief Phil Spencer told us that Microsoft's engineers were "deep into architecturing the next Xbox consoles," but we didn't get much more information than that - until now, that is. According to a report from Thurrott, Microsoft's next Xbox consoles are set to arrive in 2020. These consoles currently fall under the codename of "Scarlett," and Thurrott claims the project will consist of an entire family of Xbox devices, though it's not clear whether or not they'll all launch at once or be more spread out over time. As the outlet points out, we don't know for sure what form the devices will take. They may simply be Xbox One X-like upgrades to the current generation of Xbox consoles, or they could be true next-generation devices. At any rate, this information comes from anonymous sources, so treat it as an unconfirmed rumor for the time being. Regardless, if Microsoft does plan to launch new consoles in 2020, we'll likely learn more about them at next year's E3.